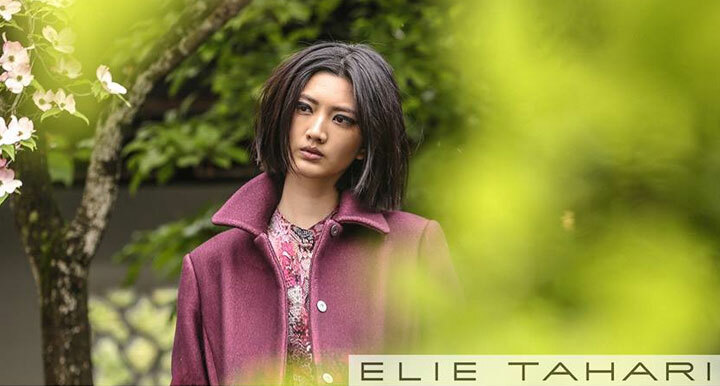 WHY: Women's clothing and accessories at a discount at the Elie Tahari Fall 2018 Sample Sale. Limited selection of men's clothing. Credit cards only. All major credit cards accepted. All sales final.